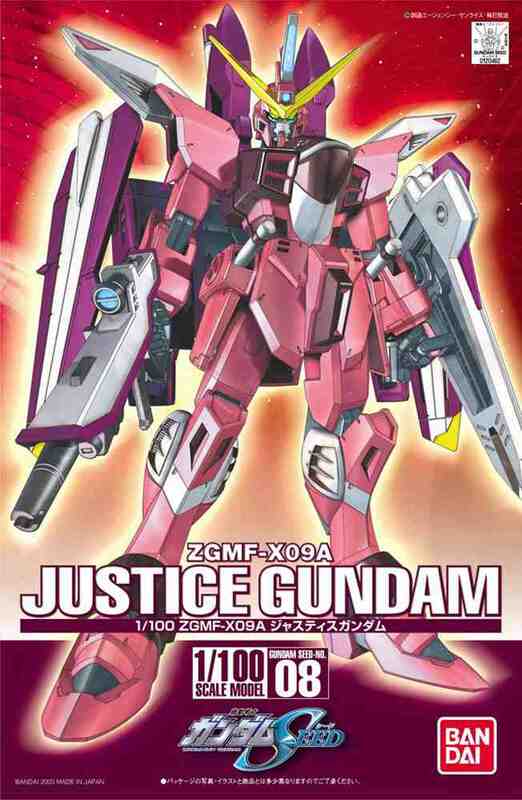 Justice is originally built by ZAFT and piloted by Athrun Zala. Its backpack, the "Sub-flight System," is actually a support vehicle that houses a set of cannons on top and can detach and fly on its own. 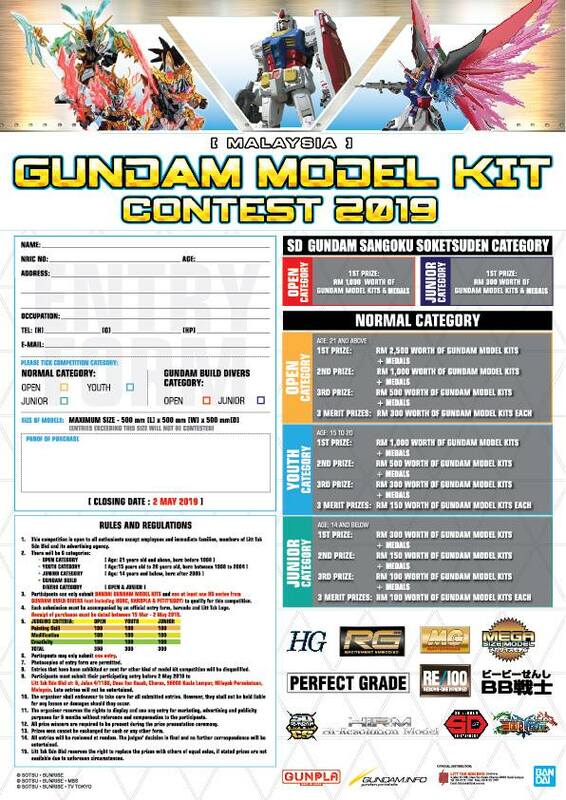 Like the Freedom Gundam, it is equipped with a Neutron Jammer Canceler, allowing a nuclear reactor to be used for the powerplant instead of a mere battery. This means that the Justice Gundam can operate its Phase Shift system indefinitely.